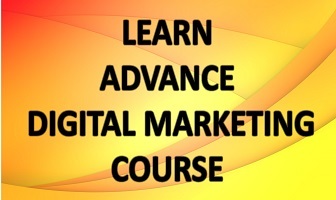 Home / Afiliate Marketing / Facebook Mobile Ads- Take A Deeper Look To Understand What Makes Them Special! With 1.65 billion monthly active users (MAU) on Facebook in the first quarter of 2016, it turns out to be a believable statistic that the social media giant has generated a revenue of $4.5 billion in 2015, more with the mobile ad business (generating $3.85 billion).Clearly, mobile ad revenue are better than that of generated through desktop. And many experts of the internet marketing believe it to the point where the tipping of the scales takes place, which requires proceeding with caution. Why Facebook ads are attractive to the users? To attract so huge a user base to make it appealing for the business to enlist the Facebook ads services, Facebook keeps on experimenting with its ads forms and formats. The latest addition is Facebook Canvas, which allows combining images, text, videos, product feeds, carousels, and many such things in a presentation sort of ad.Since businesses can begin with a small budget in hand and their target audience would not be able to ignore such a powerful message, it’s like bringing best of both the worlds. 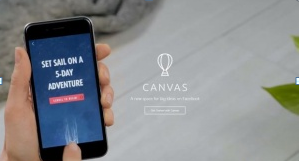 Moreover many small yet unique features of these make canvas ads better than the normal ads, making it Facebook’s jackpot. Facebook Mobile ads- What’s latest? Facebook continues to introduce minor and major changes to its ads to increase their attractiveness. For example, it brought CPA (Cost-Per-Action) bidding forpushing app install ads up. Also, the ads seen in the news feed got a revamping from being just text-based to image and video-based ads. And the responses by the customers told about the high success rate of video-based ads. Now for the businesses employing FB ads, Facebook has Mobile Measurement Partner to give youmeasure aggregated for your several ad network along with the deeper insights on performance as well as potential of your ads. If you want to get better engagement and Even better ROI, news feed is the way to go even if a bit costly.Facts like 1 billion users on groups, 100 million hour of per day video-watching and 80 million Facebook Lite users, work quite in favour of Facebook for businesses to pay for ads and target their potential customers. 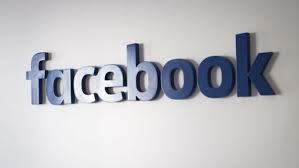 And Facebook is tapping this opportunity by bringingand low-bandwidth slideshow ads and cost effective video ads for slow connections. Moreover, it keeps on bringing something or the other for every size of business. Since Facebook knows that giving businesses ease and facility to target their potential customer base is their way forward, it keeps on adding new features to ad formats in addition to finding newer spots to showcase branded content. 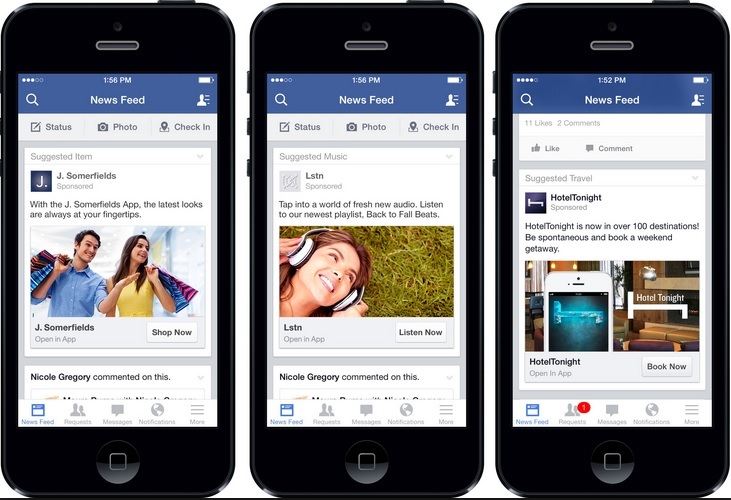 Facebook is also expanding its mobile ad network to mobile websites from just apps. Advertisers can go for Audience Network to increase user engagement up to 10% than just being in news feeds. So, if a user spends more time on an app from the network than on Facebook or Instagram, he will see the ads on that app. It pretty much sums up what approach Facebook has taken for its revenue, and now the ball is in the court of advertisers to make the most of this opportunity for their brand.